Pictured above is our NEW location! 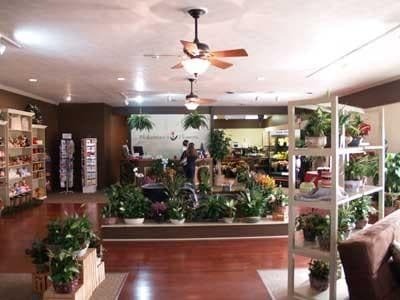 Voted "Best Flower Shop in the Valley" by Daily News Record, Proudly servicing our community since 1942! Our award winning floral designers create beautiful combinations of the freshest flowers available. Call ahead for that special occassion. 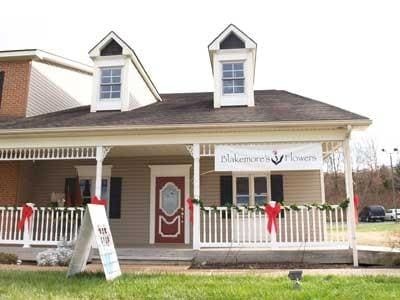 Whether it's a party, anniversary, birthday, wedding, holiday or a time of sympathy, Blakemore's Flowers is here to help! We guarantee all of our products and welcome the opportunity to serve you as our special customers. 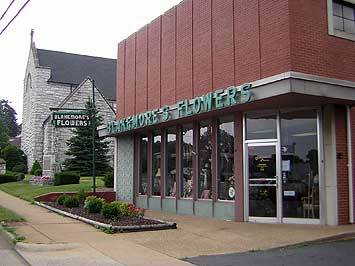 Let Blakemore's Flowers be your first choice for flowers. Our commitment to you is 100% satisfaction on all your floral and gift purchases. If you are not completely satisfied, let us know by calling (540) 434-4461. If you have any questions or need more information, please contact us directly at (540) 434-4461. We're always here to serve you and make your flower-sending experience a pleasure.